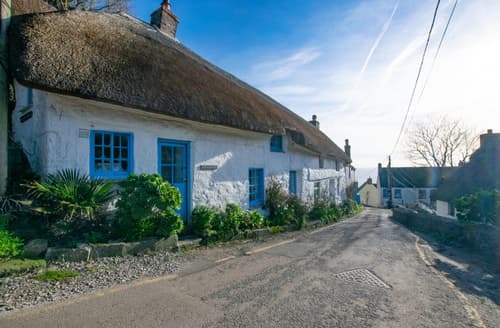 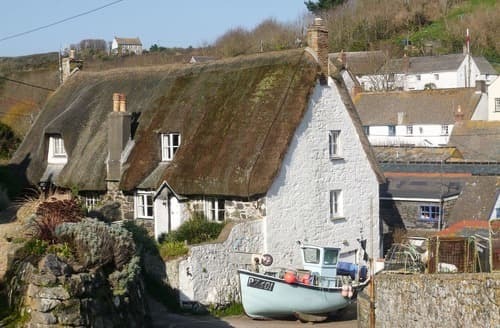 Just a few minutes walk from Cadgwith Cove, S133319 is a delightful thatched cottage, sleeping just two making it the ideal couple's getaway. 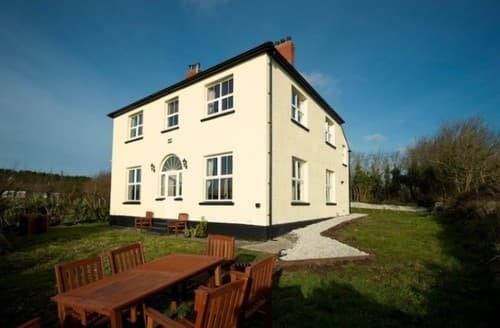 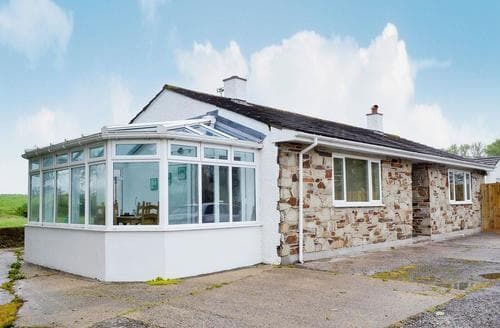 S21218 lies within an Area of Outstanding Natural Beauty and offers ideal accommodation to discover the area. 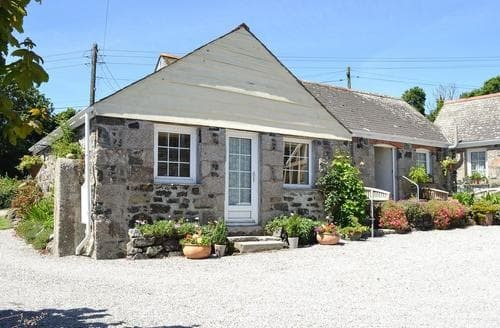 S21193 may be 500 years old but whilst the property takes you back in time, let Cornwall take you forward into relaxation. 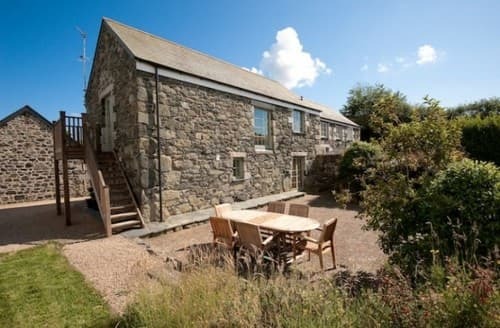 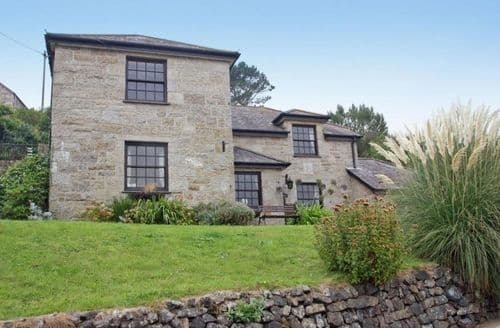 This fantastic barn conversion, nestled in a quaint village in South Cornwall makes the perfect base to explore the Lizard Peninsular. 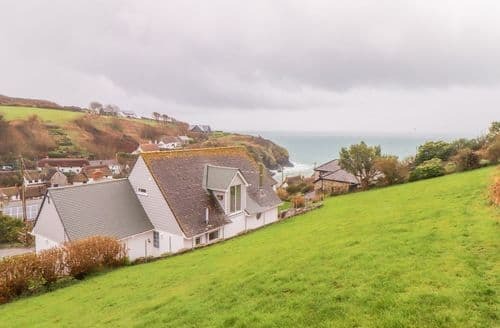 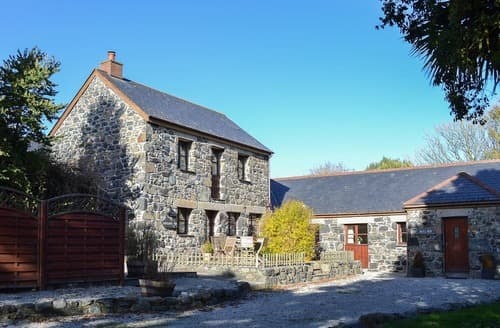 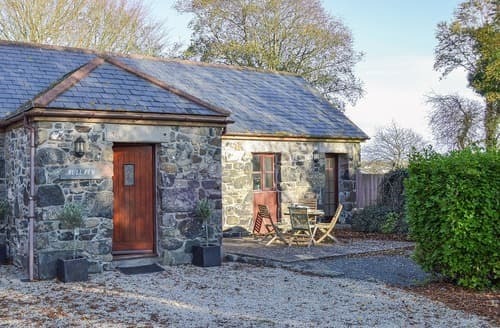 Tucked away in the peaceful hamlet of Kuggar on the eastern side of the stunning Lizard Peninsula – almost an island surrounded as it is by beautiful coastline to the west and east and the Helford River to the north.